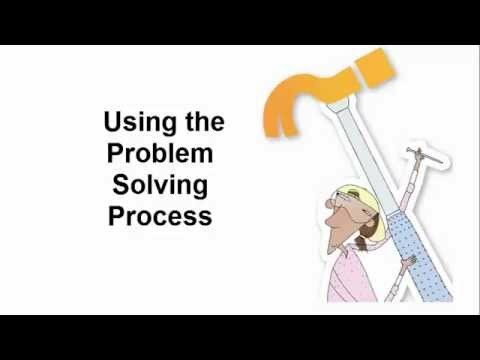 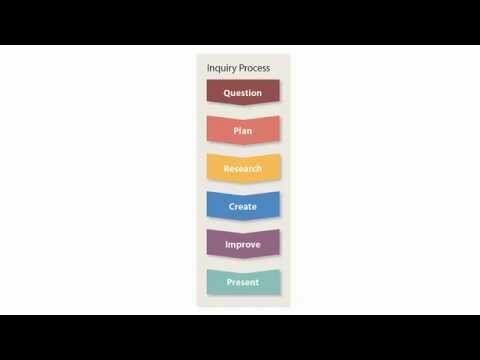 What Is the Inquiry Process? 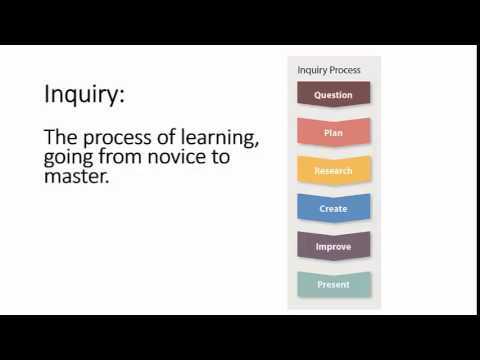 How can students find answers to their questions? 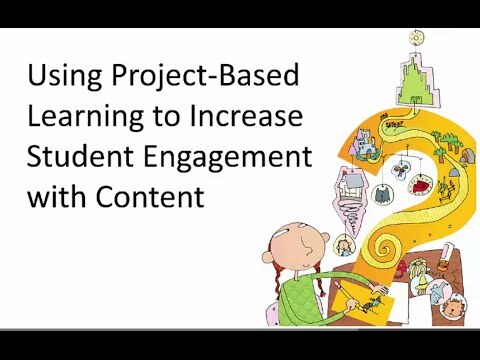 How can I get students engaged in driving questions? 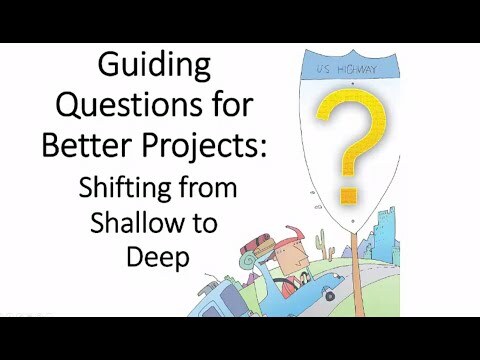 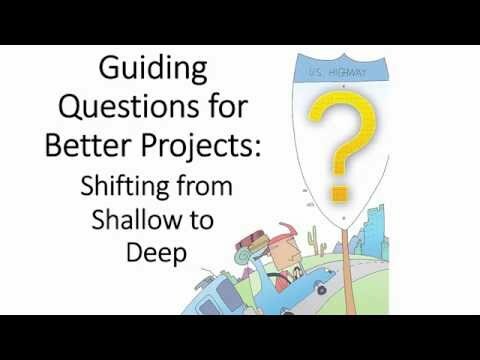 How can I form strong guiding questions?